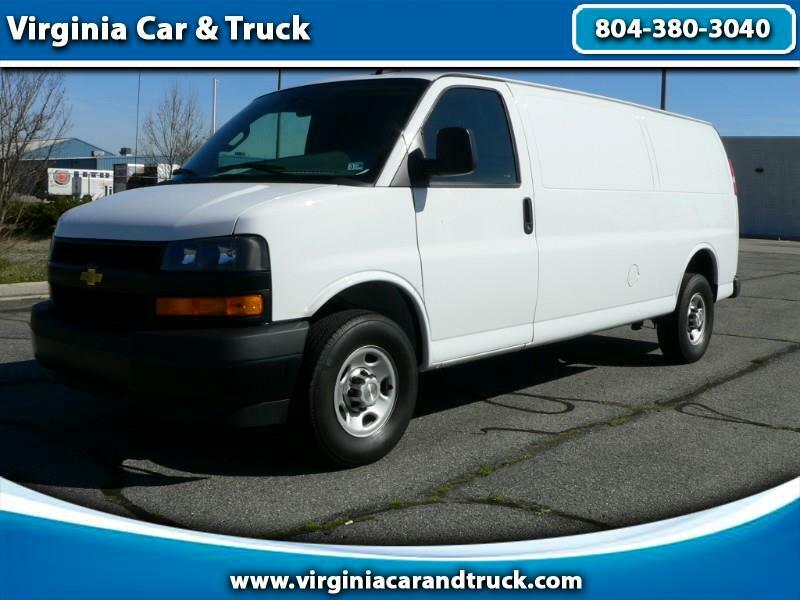 Visit Virginia Car & Truck online at www.virginiacarandtruck.com to see more pictures of this vehicle or call us at 804-380-3040 today to schedule your test drive. Message: Thought you might be interested in this 2019 Chevrolet Express. All prices PLUS tax, tags, and $250 processing fee.